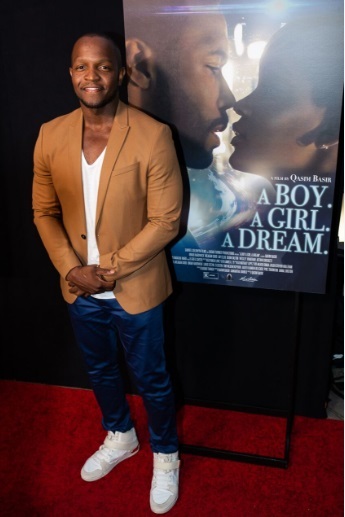 On September 11, 2018, Samuel Goldwyn Films hosted a Los Angeles premiere for the new Datari Turner Productions film A Boy. A Girl. A Dream at Arclight Hollywood. 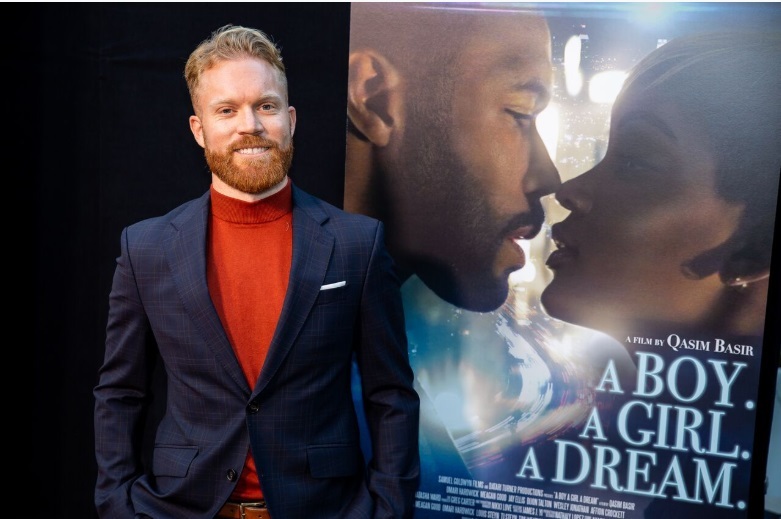 Attending from the cast were Meagan Good, Dijon Talton, Antonique Smith, Brytni Sarpy and Kris D. Lofton along with producer Datari Turner, director Qasim Basir, writer Samantha Tanner and cinematographer Steven Holleran. 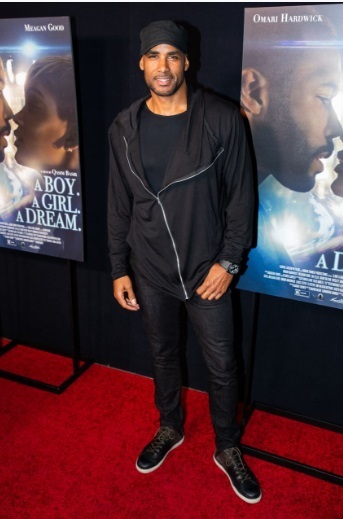 After the screening, film and tv director Anthony Hemingway hosted a Q&A, where the cast shared insights on the making of this unique film and what they hope audiences will take away from it. Adrienne Bailon (“The Real”), recording artist Israel Houghton, Estelle, Miss Diddy, Jimmy Jean-Louis (“Claws”/TNT), Amin Joseph (“Snowfall”/FX), Gary Dourdan, Joy Bryant (“Ballers”/HBO), Keith Robinson (“Saints & Sinners”/Bounce TV), Dorion Renaud (“In the Cut”/Bounce TV), Cisco Reyes, Kendrick Sampson (“Insecure”/HBO), Lonny Bereal, Masika Kalysha and more. A Boy. A Girl. A Dream. is in theaters this Friday, September 14. 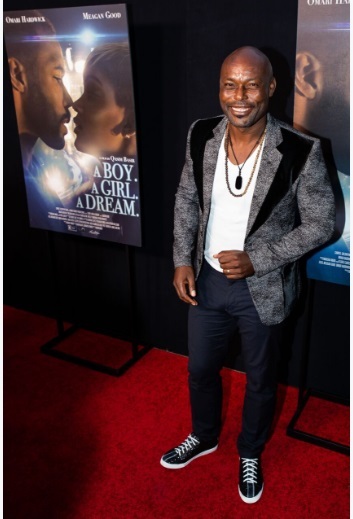 For information and tickets, visit https://aboyagirladreamfilm.com/. 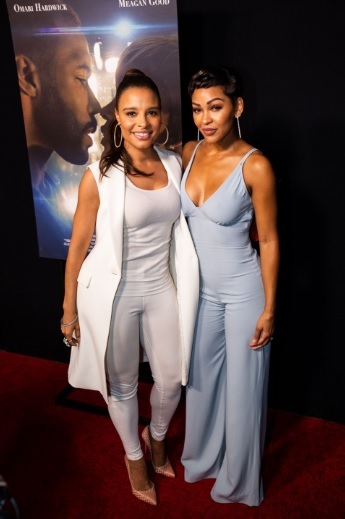 Photo credit: 1) Antonique Smith and Meagan Good. 2) Boris Kodjoe. 3) Brytni Sarpy. 4) Cinematographer Steven Holleran. 5) Jimmy Jean-Louis. 6) Kris D. Lofton. 7) Qasim Basir. Tyree Vance. This entry was posted in Los Angeles, photography, TV and tagged A Boy. A Girl. 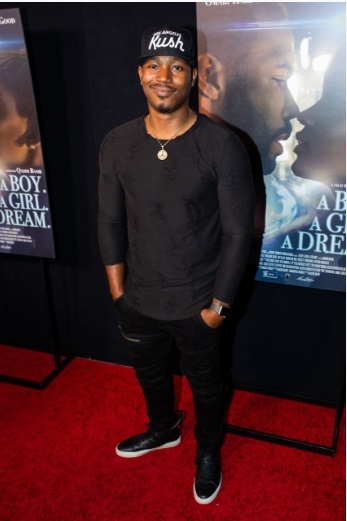 A Dream, Antonique Smith, Brytni Sarpy, Dijon Talton, Los Angeles, Meagan Good, photographs, Red carpet, Samuel Goldwyn Films by Harlem World Magazine. Bookmark the permalink.